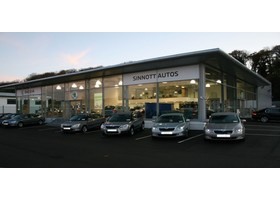 Sinnott Autos offers a comprehensive range of services from New Volkswagens, New Skodas through to break down recovery. Click Here to see what else Sinnott Autos offers. 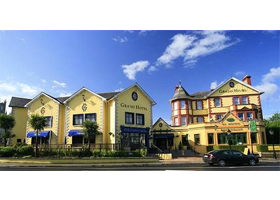 The Grand Hotel in Wicklow has a great selection of hotel breaks to choose from including weekend breaks, midweek special offers and seasonal hotel deals. Click Here to see the latest deals. 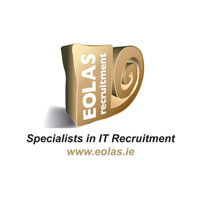 Eolas Recruitment is one of the Few Genuine Specialist IT Recruitment Agencies in Ireland. Click Here to see their comprehensive database of both permanent and contract Irish IT Jobs. 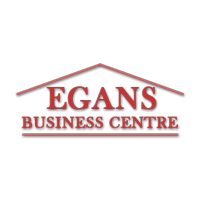 The Egans Business Centre has been serving Bray for over half a century. 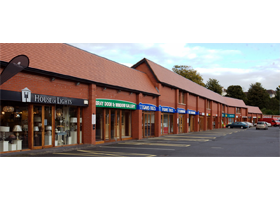 The family run business has evolved over the decades and now caters for an array of shopping needs in the town. Click Here to see more of the orginal one stop. 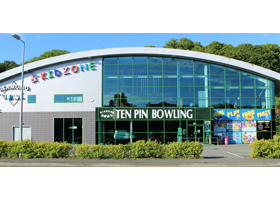 Bowling, Snooker and Pool, Arcade Games and Simulators and many more. 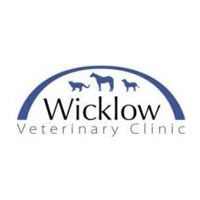 Wicklow Vets provides a comprehensive medical and surgical service for both companion and farm animals. 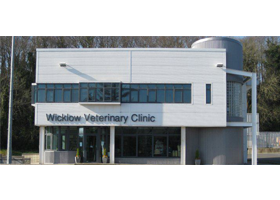 They offer a broad range of services from micro chipping through to emergency service. Click Here for more details. We’ve been welcoming ships from all corners of the globe to The Port of Wicklow for more than 100 years. Our traditional people first ethos has helped Conways flourish becoming part of Wicklow’s historically ingrained marine culture. 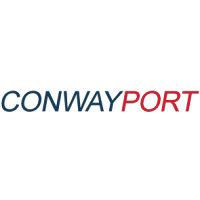 CONWAYPORT is run by a dynamic and skilled team of over 30 employees. 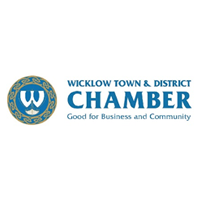 The Wicklow Town & District Chamber aims to create a strong local network of business owners to represent the business community and to provide relevant services and information for its members. 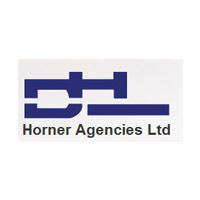 Horner Agencies Ltd., are a 100% Irish owned, LCL Consolidator, Freight Forwarder & Shipping Agents, connecting Ireland to the rest of the world. Click Here to see the full list of services. 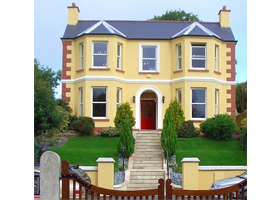 The Clarke family have been selling property in Wicklow for almost a century. 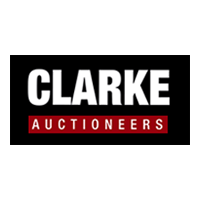 Clarke Auctioneers specialise in Residential, New homes, Commercial, Agricultural, and Development Land. Click Here to find out more. 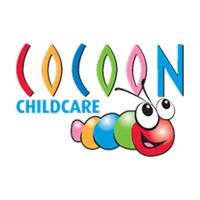 Cocoon Childcare is an Irish-owned and managed company. 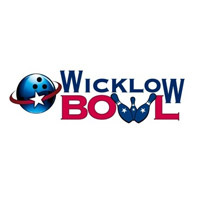 They currently operate 16 locations throughout Leinster. For an award winning childcare service then simply Click Here. 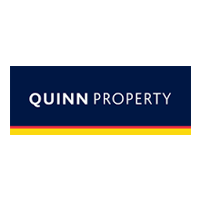 Quinn Property add value and maximise your returns whether buying or selling property. Experts in Sales, Valuations and Acquisitions. 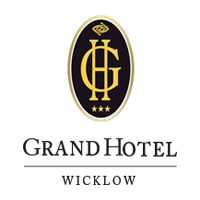 To find out more about the No.1 indepdent Auction House in the South East Click Here. 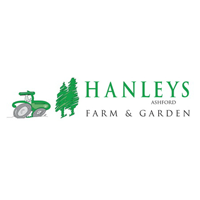 Hanley’s Ashford are main dealers for Husqvarna, Honda, John Deere, Teng Tools and many more. They also sell and service & repair a range of equipment from chainsaws to quad bikes. Click Here to find out more. 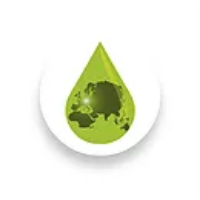 Irish Biofuels Production Limited is a Biodiesel manufacturing company based in the vicinity Wicklow Port. Click Here to find out more. 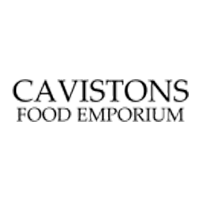 From its modest fish-shop origins in the mid 1940s, Cavistons has expanded to provide an impressive range of products spanning the seafood and delicatessen spectrum. Click Here to find out more. 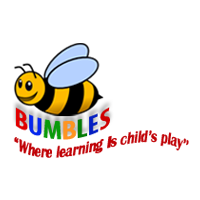 Bumbles Creche and Montessori was established in 1996. Their aim is to provide quality Childcare at affordable prices while ensuring that your child develops essential early life skills in a caring, stimulating environment. Cathx Ocean was founded in 2009 by Adrian Boyle and Michael Flynn to develop the world’s first true subsea machine vision systems. Click Here to find out more. 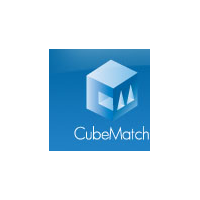 CubeMatch Ltd is a specialist provider of consultancy and recruitment services to the financial markets. Click Here to find out more. 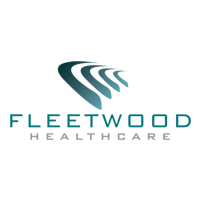 Founded in 1995, Fleetwood Healthcare is a privately owned distribution company serving the Endoscopy and Surgical community in Ireland. If you need medical supplies or training then Click Here. 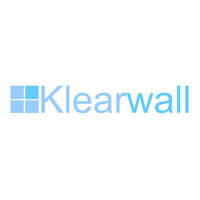 Klearwall triple pane windows and doors are engineered with European innovation and constructed using the highest quality materials. If you would like improve your energy efficiency please Click Here. Bioshell Teoranta has been a premium contract manufacturer of VMS, sports nutrition and traditional herbal medicinal products since 1996. Click Here to find out more.